Viknesh Vijayenthiran May 22, 2013 Comment Now! 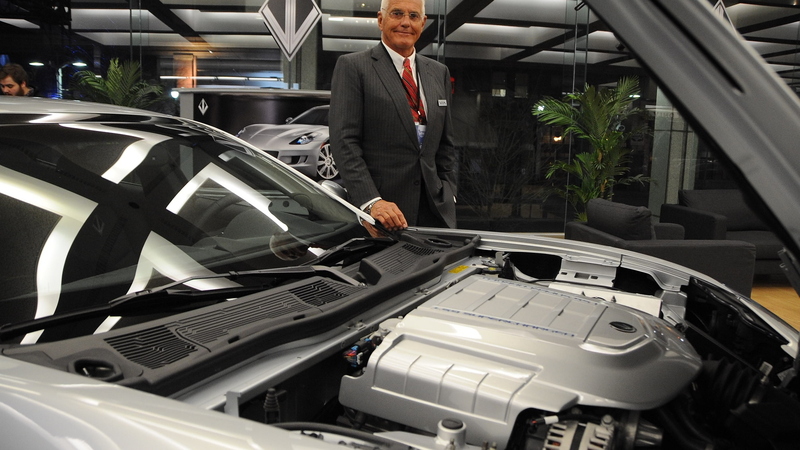 The auto industry can never seem to rid itself of Bob Lutz, but maybe that’s a good thing as where others see failure the inexorable exec sees opportunity. 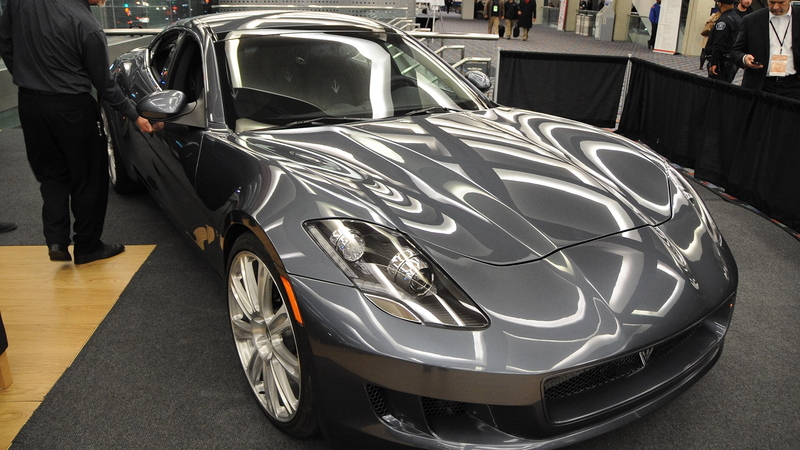 Having spent years in senior positions at major auto firms, Lutz more recently has been flogging extended-range electric trucks for Via Motors and has just formed a new startup, VL Automotive, which plans to sell Fisker Karmas powered by Corvette engines. 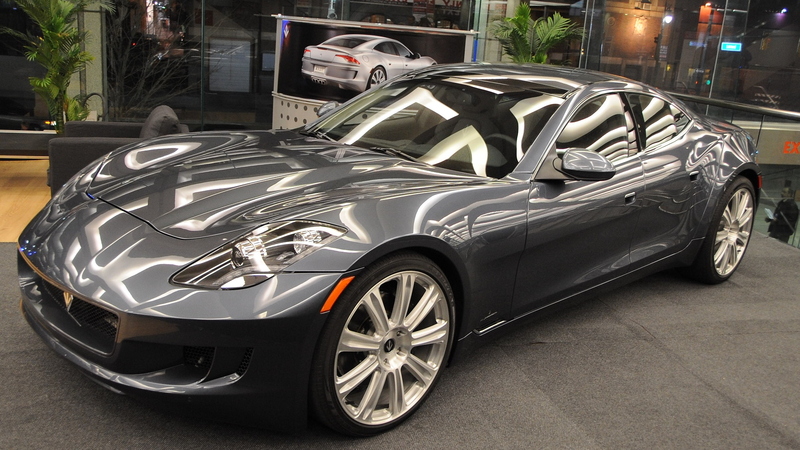 Now Reuters, citing unnamed sources, is reporting that Lutz and Chinese parts giant Wanxiang Group have made an offer to buy cash-strapped Fisker Automotive, which ceased production of its Karma luxury sedan last year when the DOE ceased lending part of its promised $529 million advanced technology loan and its battery supplier, A123 Systems, went bankrupt. A123 Systems subsequently was bought up by Wanxiang Group and has since been renamed B456 Systems. According to the sources, Lutz’s VL Automotive and Wanxiang Group are looking to gain control of Fisker through a prepackaged bankruptcy. 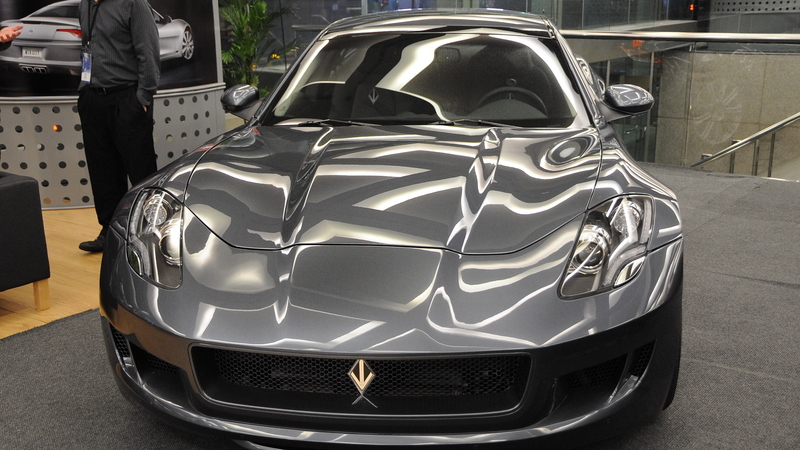 However, additional investor groups in Europe and Hong Kong, including a billionaire by the name of Richard Li, are also reported to be eying Fisker’s assets. Any sale would require buying out the DOE’s remaining position, which originally stood at $192 million, although it’s believed that around $21 million has been recovered from Fisker. Importantly, the DOE’s position may end up being sold at a discount, according to the sources. Fisker, seeing an alliance deal as its only chance of survival, lost founder Henrik Fisker along with a majority of its staff recently. The company hasn’t mentioned bankruptcy yet, though it’s entirely possible given the situation. Even with a sale of Fisker’s assets, reestablishing Fisker as a standalone company will be tough given the loss of confidence in the brand. Existing versions of the $100k Karma luxury sedan are selling for around half their original price due to the uncertainty of Fisker’s future. Bob Lutz asks: Is Tesla doomed?